Founded in 1981, PTP has experienced worldwide growth through our progressive approach to business. PTP supplies high grade power tools, hand tools, hydraulic lifting, lighting, tool storage, and specialty tools, among other categories, to professional users worldwide. 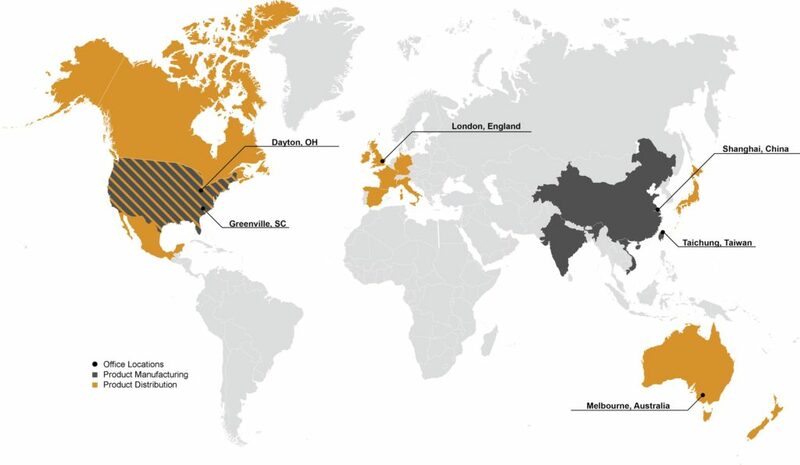 Headquartered in Travelers Rest, South Carolina with offices in the UK, Australia, Taiwan, and China, PTP has a global footprint in the tool and equipment industry. As an OEM supplier, our main focus is helping our customers build their brands through innovative products, inclusive programs, and valuable marketing services. Our mission is to innovate, design, develop, engineer, and manufacture quality tools and equipment. We execute these objectives to meet customer needs while sustaining industry leading service.